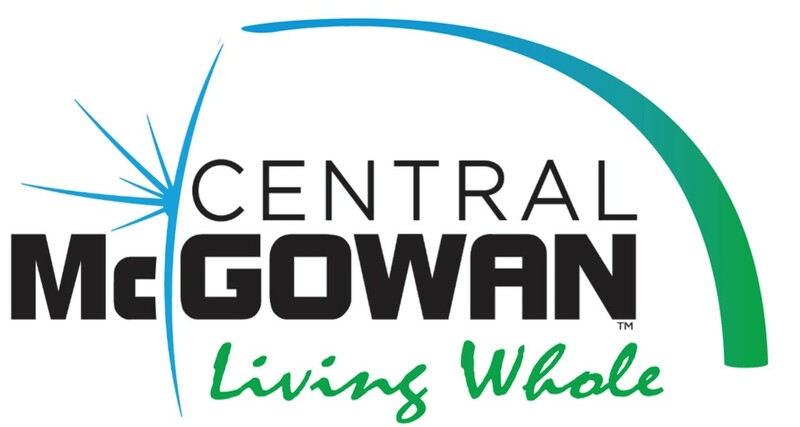 Central McGowan believes that a healthy, happy workforce begins with healthy, happy people. Our Living Whole Wellness Program focuses on the WHOLE health and well-being of our employees. By nurturing the whole person, we strive to make Central McGowan a rewarding and preferred place to work. The program is run by a committee that consists of members from across our company. Each signs a formal commitment to the program to ensure success and excellence.